The College of Coastal Georgia Summer Academic Outreach Programs are composed of the Minority Outreach Programs, commonly known as Boys of Summer Program, and Girls of Summer Program. Both programs provide an intensive academic program in math, reading and language arts for elementary (5th grade) and middle school (6th grade) students. The Glynn and McIntosh County School Systems have been very supportive of the both programs. Certified teachers, counselors, and college personnel provides academic instructions and administrative support. The Boys and Girls of Summer Programs are an integral part of the College’s overall academic outreach programs. Although academic standing is used to evaluate each student’s needs, pre and post-tests are used for all students without regard to academic status. The ultimate academic goal is for each student to make measurable gains in all academic areas as well as improved self-esteem. 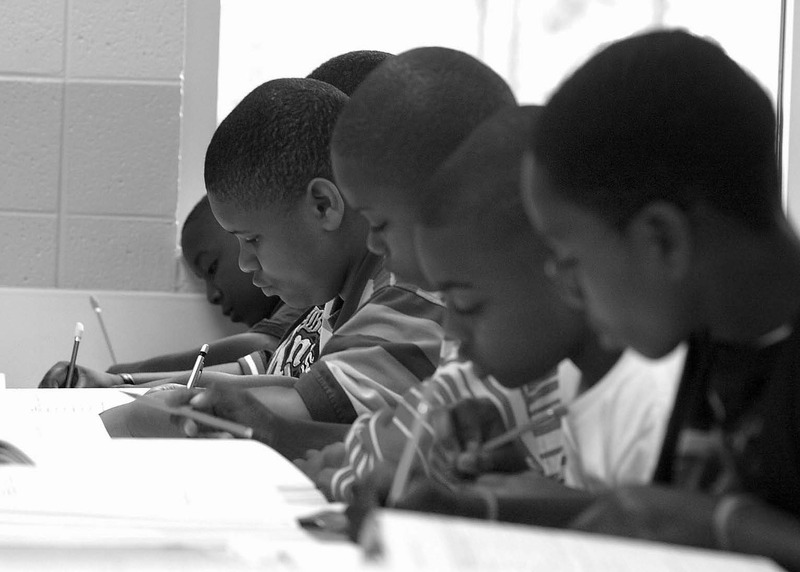 Program evaluation and analysis of test results is conducted with the understanding that academic outcome represents only a portion of the program’s overall impact on each student. Both programs have shown outstanding achievement records. The Boys of Summer Program graduated over 1555 African American males. The Boys of Summer Program has graduated a minimum of 70 students annually. 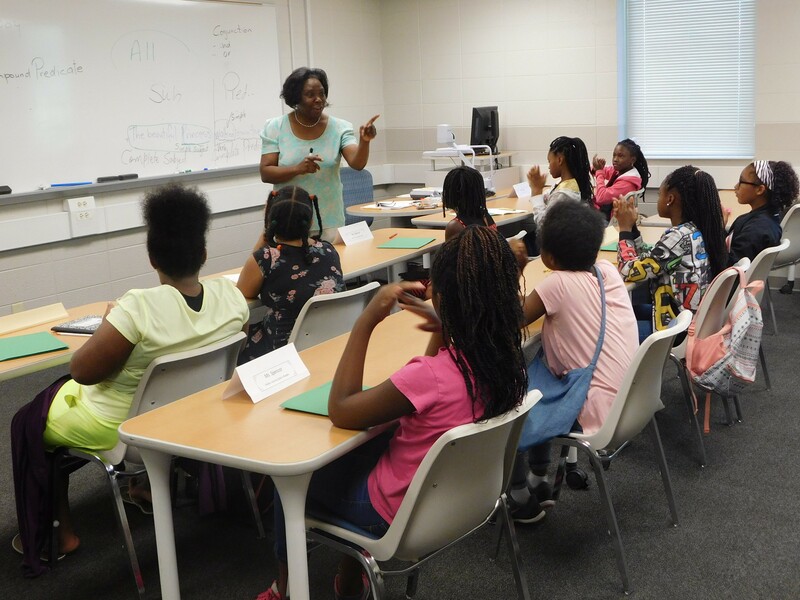 The Girls of Summer Program graduated 53 students. The Girls of Summer was launched during 2017. Both programs displayed outstanding attendance records as well. The 2017 Boys of Summer Program attendance record revealed 90%. The 2017 Girls of Summer Program attendance record showed 98%. The Boys and Girls of Summer Programs are funded by private funds. Over the past years, the Fourteen Black Men of Glynn has served as the primary community partner for the Boys of Summer Program. The Brunswick Chapter of The Link has shown an interest in supporting the Girls of Summer as a community partner. The local area counties, Glynn and McIntosh, have provided funds through businesses, churches and private donors on a going basis. You to can help us continue these programs by clicking below. The College of Coastal Georgia Foundation is a 501(c) (3) not-for-profit organization. Your gift is tax deductible as allowed by law.